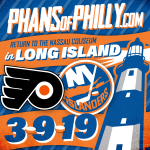 Phans of Philly and Sportsradio 94WIP will be hitting the road this baseball season, and you can join the fun! 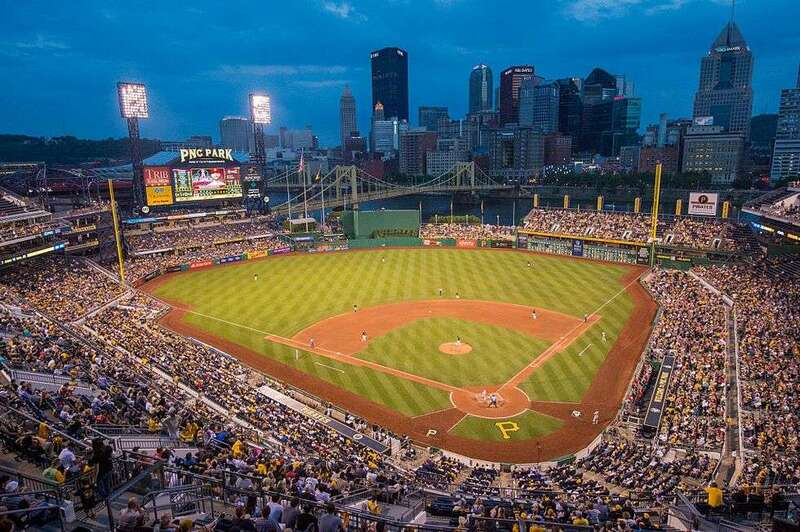 What better way to do it than at one of the best ballparks in the league, PNC Park! We have an awesome weekend of summer baseball lined up! Our deluxe motor coach buses will depart from the South Philadelphia sports complex Friday morning 07/19/19. We will get into Pittsburgh by mid-afternoon where we will be checking into the 4-star Holiday Inn Express & Suites North Shore. We have used this hotel on past trips, and you cannot beat the location. PNC Park is directly across the street from the hotel. All you have to do is walk outside, and you are there! There are great restaurants and bars that surround the area as well. You can walk everywhere! The Phillies game starts at 7:05 PM Friday night. We secured game tickets to sit as a group in the LOWER LEVEL! We are just a couple sections away from 1st base, and right next to BRYCE HARPER! Your game ticket will also be loaded with a $10 value good towards concessions inside the stadium. After we see a Phillies win on Friday night we will do it all over again on Saturday, but bigger! There will be a 3 hour all inclusive pre-game party located directly across the street from PNC Park. It will be exclusive to guests on our trip only! There will be a buffet for food and all of your beer and non alcoholic drinks will be included throughout the party. We will then attend the 2nd Phillies game of the series that night! We will have the same great seats in the LOWER LEVEL, and together as a group again! There will be another $10 loaded on your ticket for concessions inside the stadium! Our friends at Phillies Nation will be giving us stickers to give out, and we are also working with a great local apparel company Shibe Vintange Sports. Everyone will receive a 15% off promo code to purchase some Phillies gear for the trip! After a fun weekend of Phillies baseball our buses will depart for home Sunday morning 07/21/19. We will be back in Philadelphia by mid afternoon. Below is a quick summary of what the package prices include from the description tab. Please refer to the description tab for a more detailed breakdown! Once you make your $150 deposit it will reserve your spot, and it will deduct from the total package cost listed. From there an invoice will be emailed for the remaining balance. You can access your invoice and go in at anytime to make a payment to chip away at your balance, or pay in full. The process is easy and extremely flexible. It gives everyone the flexibility to pay off their remaining balance however they may like leading up to the trip. We just ask that all balances are paid in full at least 1 month before the trip.